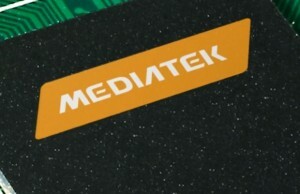 The company MediaTek among the first demonstrated at the MWC 2015 SoC with announced in early February cores of the new generation Cortex-A72. 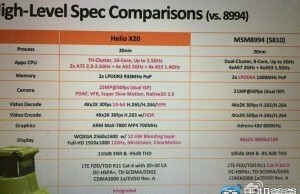 We are talking about 28-nm chip MT8173, which, like all the “eight thousandth” series, designed for use in tablets. 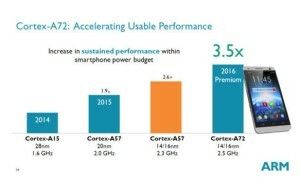 But as smartphones, in this market solutions with Cortex-A72 from MediaTek will most likely not before the fourth quarter of this year. On this eve of the reported resource Taiwanese Digitimes, citing its sources. 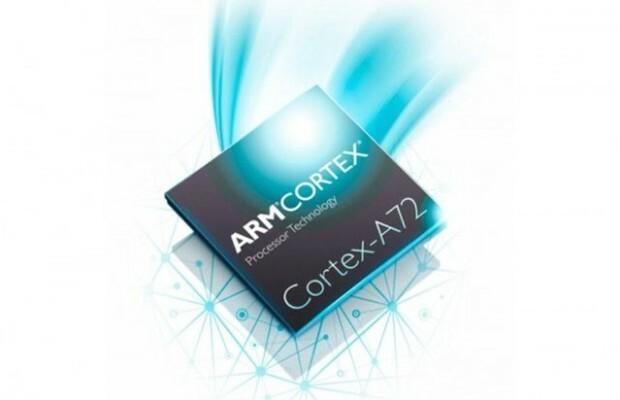 According to them, the new platform will be named in the format MT679x and, therefore, will take the place of the current eight-yet 64-ryazryadnogo MT6795 (Cortex-A57 / Cortex-A53), becoming also the first fruit of cooperation MediaTek and AMD. About the partnership between the two companies became known earlier, but the details of their relationship the parties has not yet been revealed. Obviously, within it, the Taiwanese refuse GPU ARM Mali and switch to graphics accelerators from Advanced Micro Devices, which alone in the mobile segment of success is not achieved. MT679x release is planned for the 20- or 16-nanometer process technology, and they are likely to be used in the mid-range devices, as flagship products Qualcomm and Samsung are already manufactured using 14-nm process. However, the use of a larger technology in this case even has its advantages, as it allows to produce chips at a lower price. The first models of smartphones built on the basis of SoC MediaTek with nuclei Cortex-A72, should see the light in the first quarter of 2016.